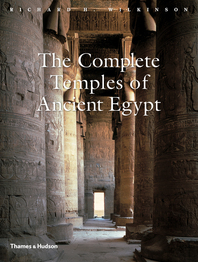 Tombs, mummies, and funerary items make up a significant portion of the archeological remains that survive ancient Egypt and have come to define the popular perception of Egyptology. Despite the many sensational discoveries in the last century, such as the tomb of Tutankhamun, the tombs of some of the most famous individuals in the ancient world—Imhotep, Nefertiti, Alexander the Great, and Cleopatra—have not yet been found. Archeologist Chris Naunton examines the famous pharaohs, their achievements, the bling they might have been buried with, the circumstances in which they were buried, and why those circumstances may have prevented archeologists from finding these tombs. 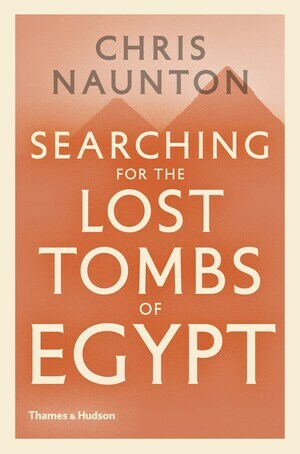 In Searching for the Lost Tombs of Egypt, Naunton sheds light on the lives of these ancient Egyptians and makes an exciting case for the potential discovery of these lost tombs. 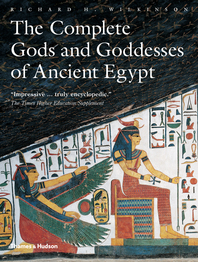 With the lure of ancient celebrities, Naunton beckons readers to Egyptology, and with abundant photographs and chronological guidance, he masterfully succeeds. 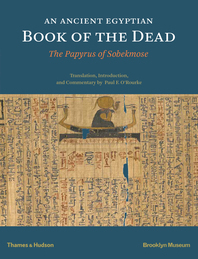 Naunton succeeds in his goal to get readers ‘excited by the possibility that there might be such extraordinary surprises yet to come.’ … Recommended for anyone interested in ancient Egyptian civilization or the history of Egyptology. 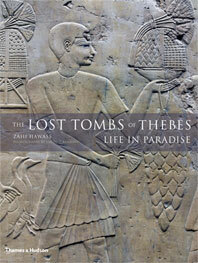 [An] insightful, informative, and beautifully illustrated overview of archaeologists' quests to find the tombs of some of the most famous individuals of the ancient world—Imhotep, Nefertiti, Cleopatra, and the Macedonian leader Alexander the Great foremost among them—that so far have eluded discovery. Along with chronicling expeditions, Naunton provides colorful biographies of these major historical figures and the world they inhabited… An authoritative guide leads an illuminating journey into the distant past. 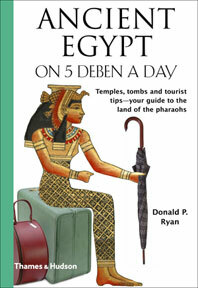 Dr Chris Naunton is an Egyptologist, writer and broadcaster. 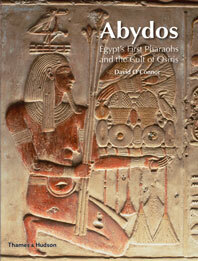 An expert on Egypt in the first millennium BC and the history of Egyptology, he has published extensively on both subjects, and has presented numerous related television documentaries, including Tutankhamun: The Mystery of the Burnt Mummy (2013) and King Tut’s Tomb: The Hidden Chamber (2016). He worked for many years at the Egypt Exploration Society, London, acting as its Director between 2012 and 2016. In 2015 he was elected President of the International Association of Egyptologists and in 2016 he became Director of the Robert Anderson Trust, a charity that provides support for young scholars visiting London to further their studies and research.